Canva is our favorite graphics tool. It provides free pre-made templates to graphics that most big agencies use.  The tools are as simple as double clicking to edit text and drag and drop to replace their photos with your businesses photos. If you do not yet have the budget to hire SWBP for your professional social media marketing, Canva is a quick fix to high definition graphics. 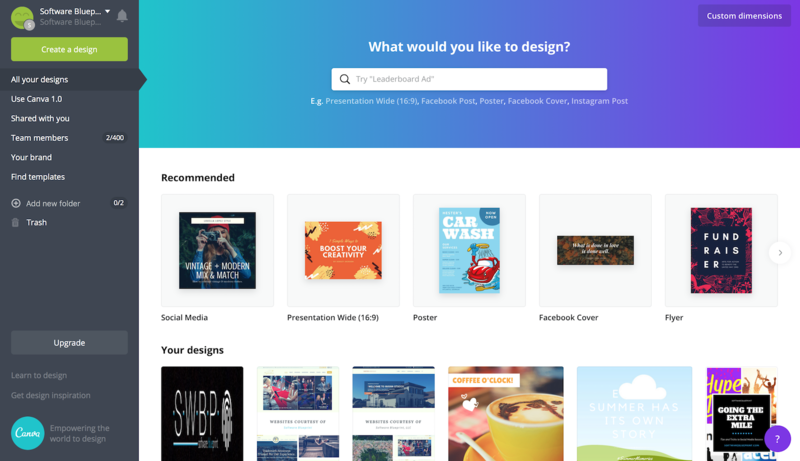 Canva has pre-made templates for all social posts, resumes, flyers, book covers, letter heads, brochures and so much more! Give it a shot! It will be worth your time.